Our son gave me the best gift on Christmas morning...a poem he wrote for our family. 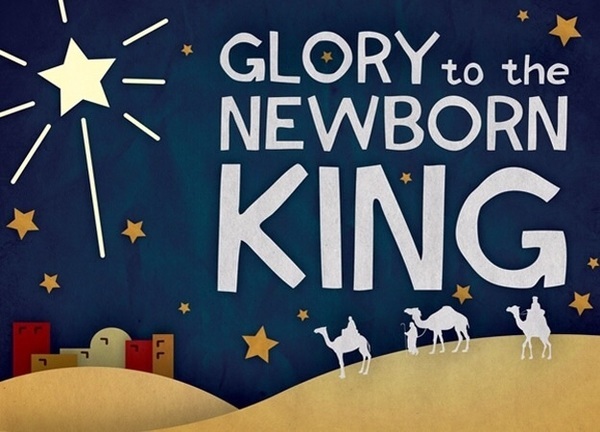 On Christmas night all the angels sing, "Our Christ is here, the Newborn King." No one on this night should be a fright. "toys and presents are the best, but there's something that beats the rest." I came to love all. I catch you when you fall. Sisters and brothers do unto others what you would want them to do unto you. Remember it is not all about the toys and presents. There is one greater present that I bring. It is I, The Christ, your Newborn King.